Luxury in Riviera Nayarit keeps attracting celebrities. 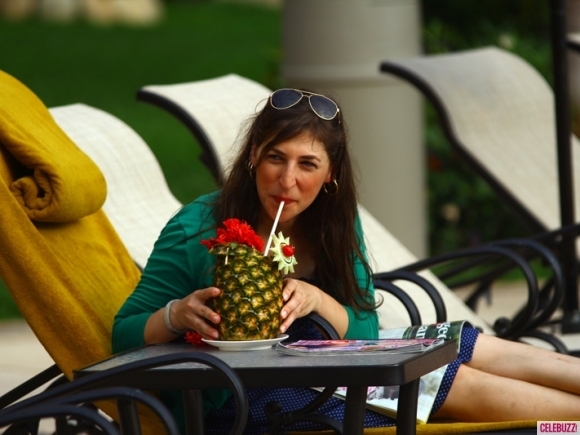 Now actress Mayim Bialik, popular for her appearance as Amy Farrah Fowler in The Big Bang Theory tv series, stayed at Villa La Estancia Riviera Nayarit for a break after the end of season. Finally, this June 14th she posted in her blog (http://www.kveller.com/mayim-bialik/mayim-does-mexico-with-kids-a-best-friend-some-cerveza/) about the experience of vacationing in Riviera Nayarit.